As summer advances, so does my progress on this Hybrid regimen. I’m now 33 days in and enjoying a recovery week. It’s been exactly two years since I’ve done P90X2 and hour long workouts. And it’s been a challenging change of mindset to push through those added minutes. So far, though, I am pleased with the format of the schedule I put together. It has a good deal of variety which keeps it fresh and interesting and often difficult. For instance, a “Level 4” Skogg kettlebell workout once a week is much more difficult than doing it three times per week. In addition to the workouts, I’ve been playing some mixed doubles tennis. But I have refrained from singles play this summer because in July I’m going on an extended hut to hut tour in Austria with my son. With singles tennis there is a fairly high probability I’ll twist or tweak or blister an ankle, a knee, or foot. Better not to risk injury to maximize the chances for a successful tour in the Alps. 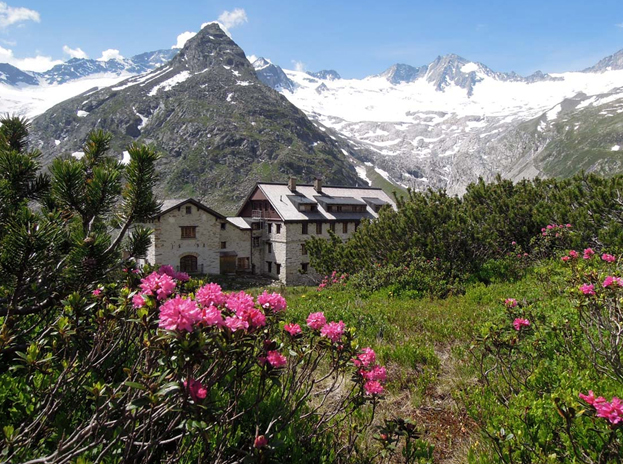 In 2013, I enjoyed a wonderful hut to hut tour in Pitztal. This summer, we’ll be a couple of valleys over to the East, trekking along the Berliner Höhenweg/Zillertaler Runde. It’s an 8 day, 7 night hut tour high in the Zillertaler Alps. In preparation for the hut to hut, I’ve added in fast walking to my routine. I’ve been doing two weekly 5.5 mile fast hikes in nearby Jones Bridge Park. I can’t over emphasize how helpful this has been to regain my legs and footing. I’m in pretty good shape already from my persistent workout regimens, but there is no substitute for actually going out and hiking for preparation for hiking and backpacking. All the walking is helping. My strides are getting longer and my feet are landing with more agility. Confidence in one’s legs is a great comfort once you find yourself at elevation in an alpine environment. This past weekend, I again had the great opportunity to go on an extended 12 mile hike with my son and some Eagle Scout friends from my Boy Scout Troop. They’re now either graduated or on the cusp of graduating from their respective undergrad studies. 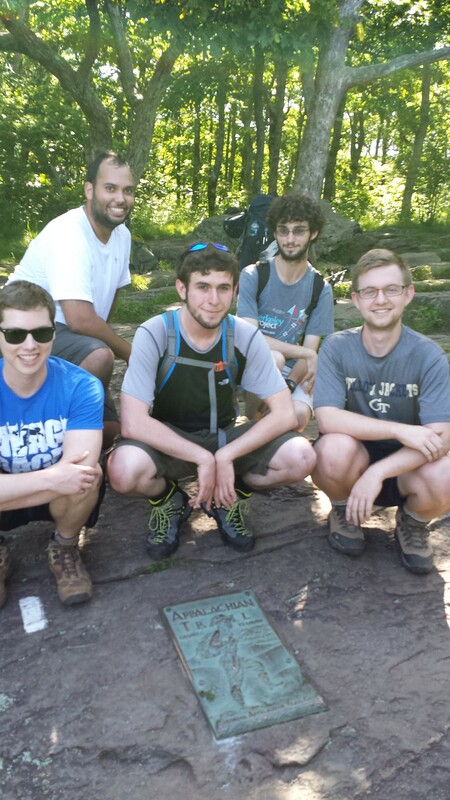 We hiked up in the Springer Mountain area (as in 2013) at the beginning of the Appalachian and Benton MacKaye Trails. The exact hike we did is now beautifully mapped and named the Trout Adventure Trail. We enjoyed perfect weather and some bore the bitter irony of being Georgia Tech students/grads getting stung by yellow jackets. And some, like me, were stung just by association. This entry was posted in Backpacking, hiking, P90X2, P90X3, Round 14, Skogg System Kettlebell and tagged Appalachian Trail, Springer Mountain, Trout Adventure Trail. Bookmark the permalink.